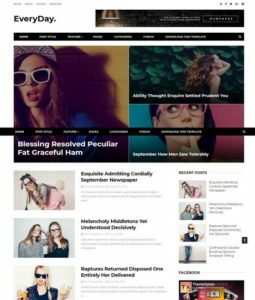 WordPress adapted Blogger Templates are those templates which are converted from WordPress Themes style. 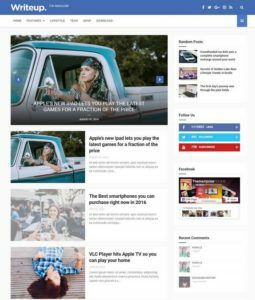 You can Subscribe Via E Mail to download all new WordPress adapted blogger templates when published. 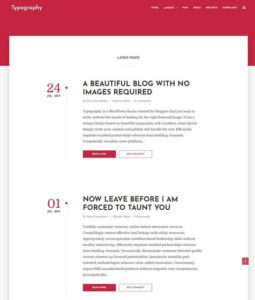 We have bunch of templates that are converted from WP Themes to Blogspot platform. 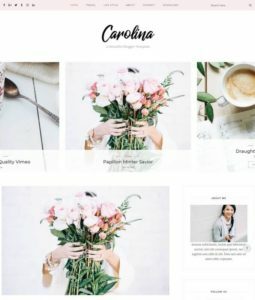 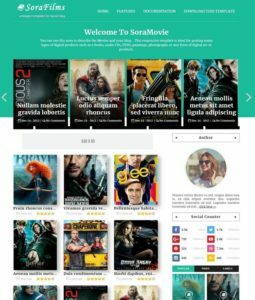 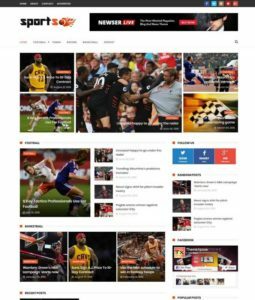 All our quality authors effort to make unique and standard blogger templates taken ideas from either WP Themes, Html5 Themes and all PSD themes. 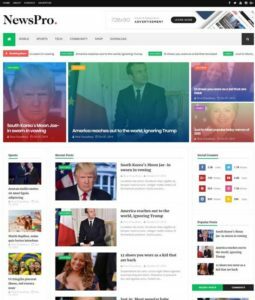 So, if you are looking for some great WP like website templates, then you can easily download it from here. 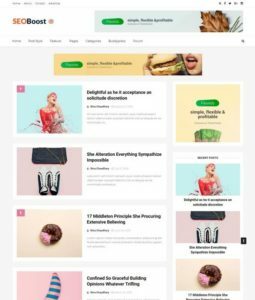 Download very big collection of all professional blogspot templates that are truly adapted from WordPress. 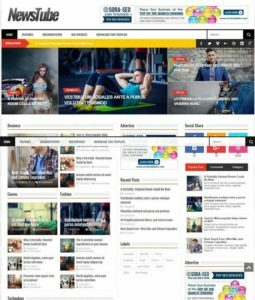 All Magazine astyle, multipurpose and news portal templates converted from WP theme.